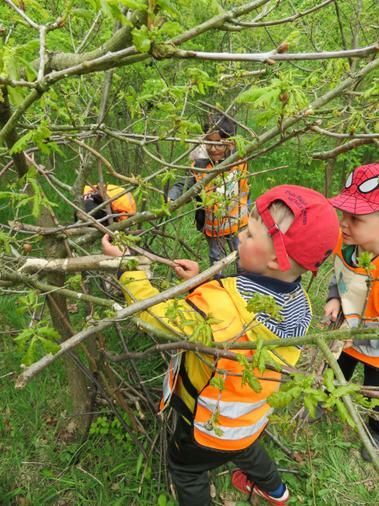 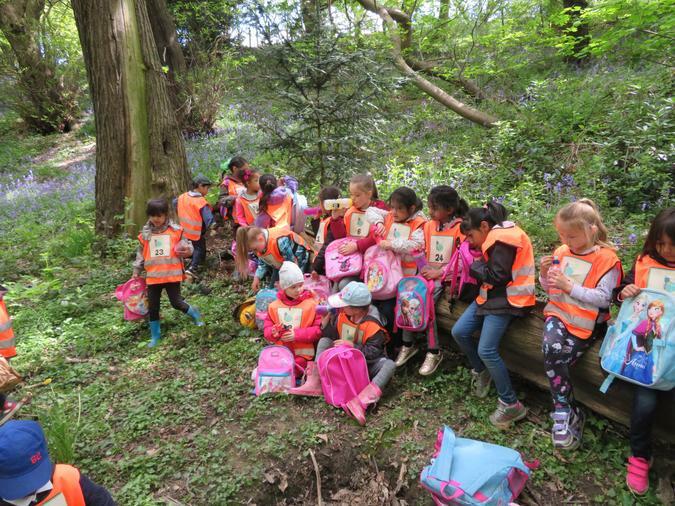 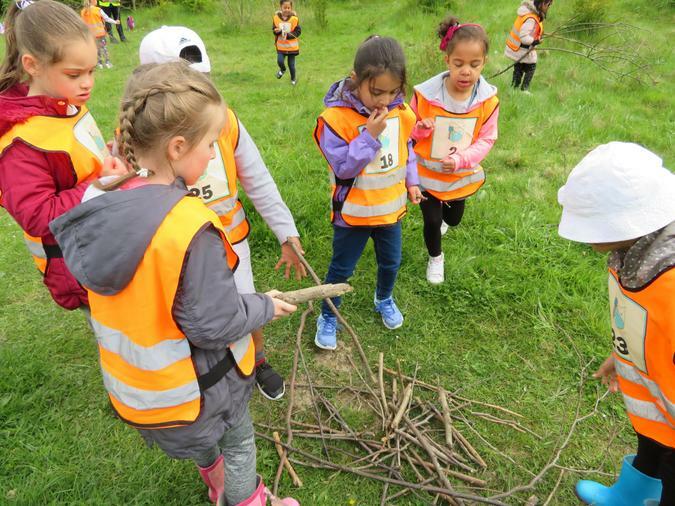 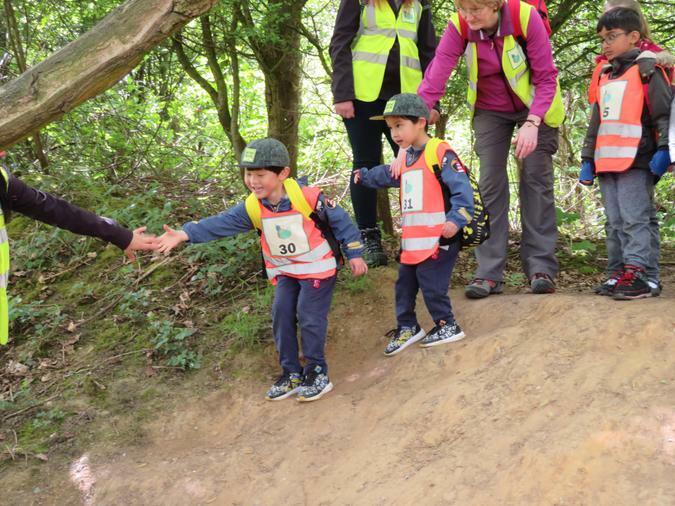 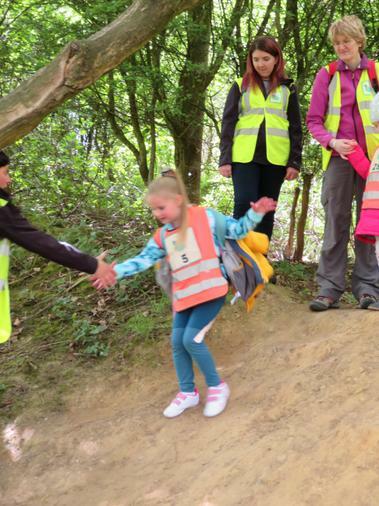 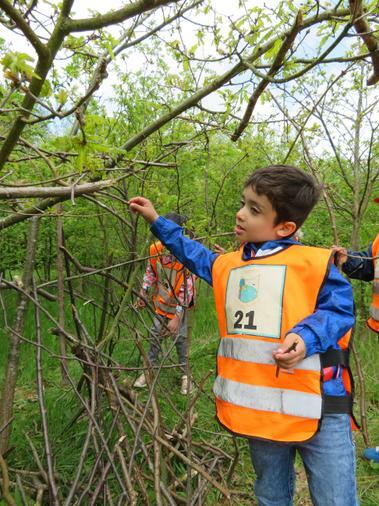 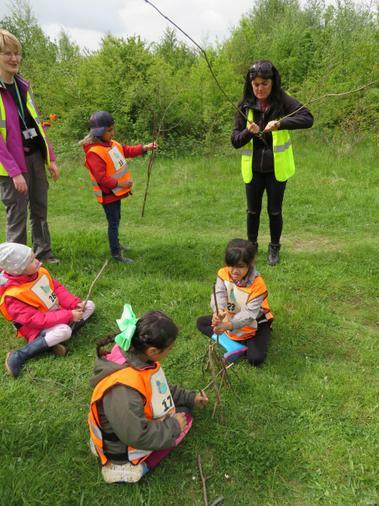 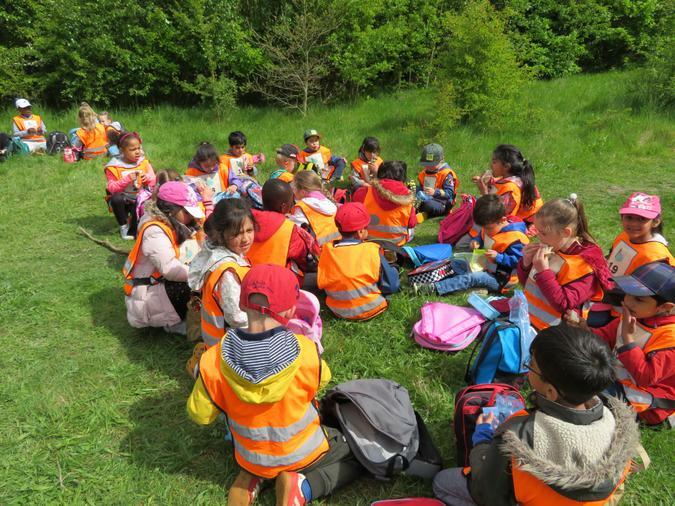 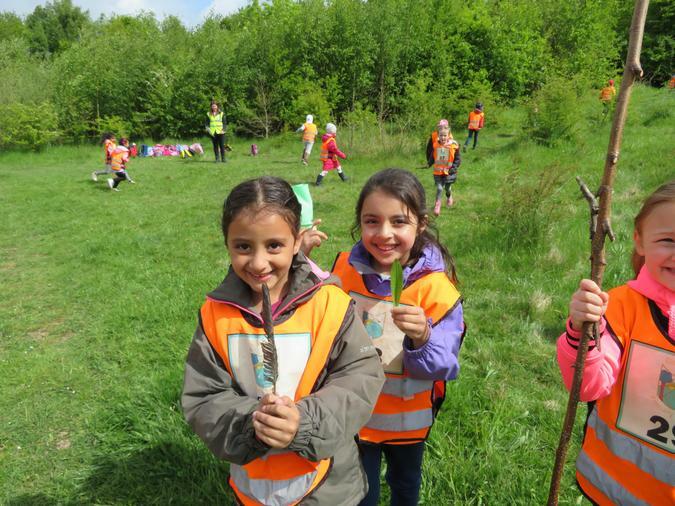 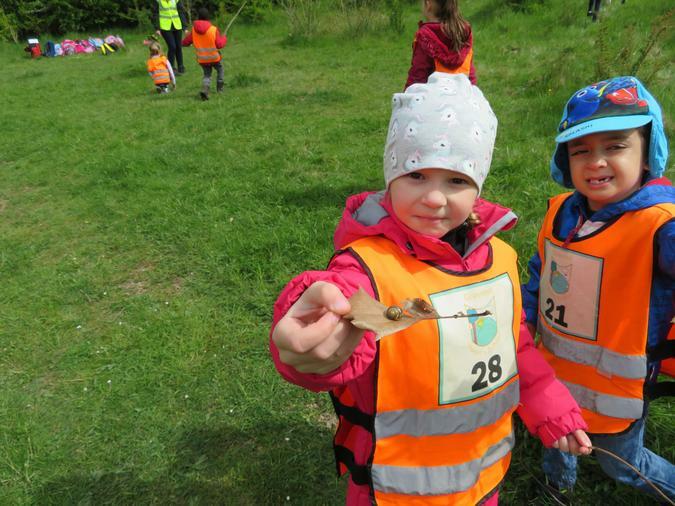 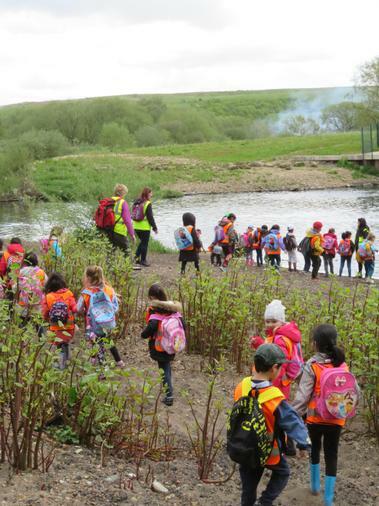 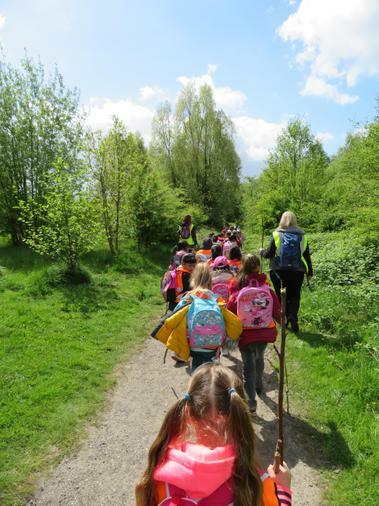 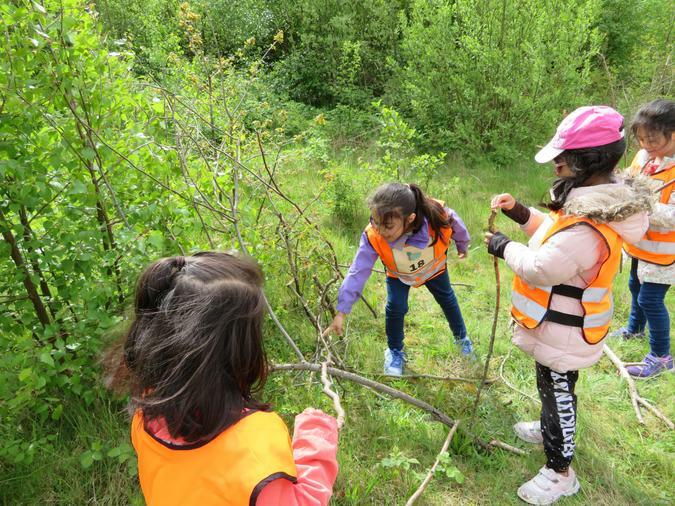 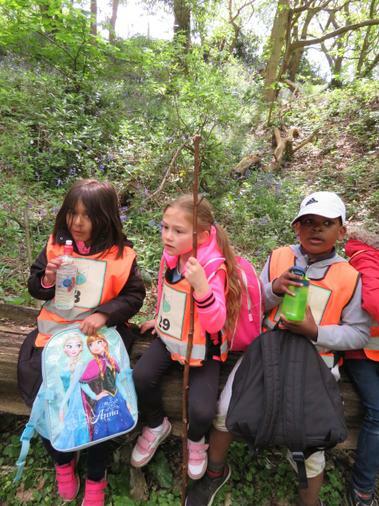 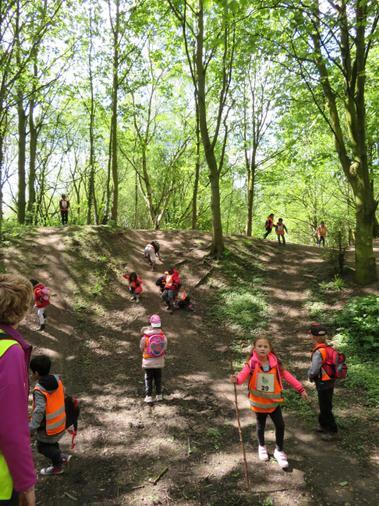 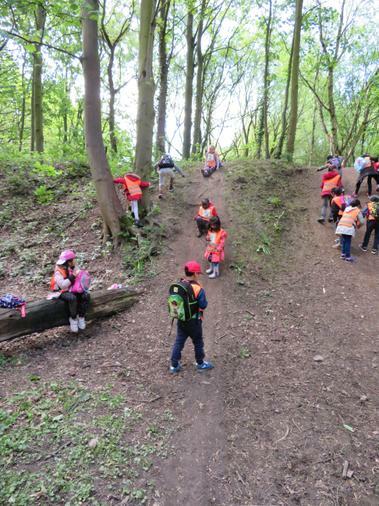 Year 1 had an amazing outdoor learning day when they visited the Southern Washlands. 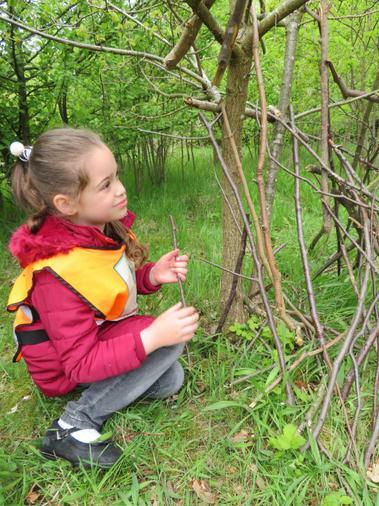 Our visit included looking for signs of spring, finding out about the wild life and making dens for animals. 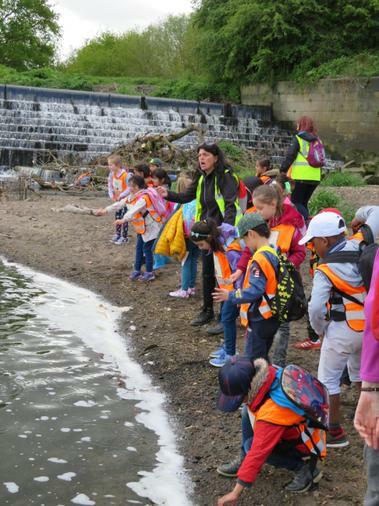 The children also had chance to look at the weir and see what activities took place on the river and canal. 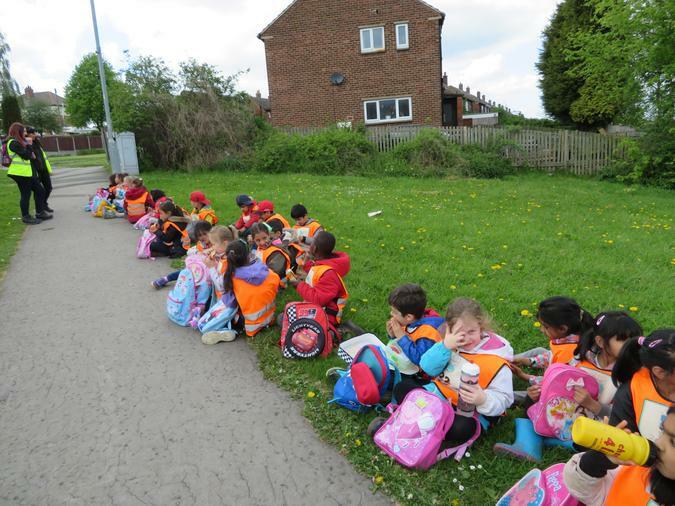 We played poo sticks at the bridge and had plenty of opportunity to enjoy a picnic in the sun.